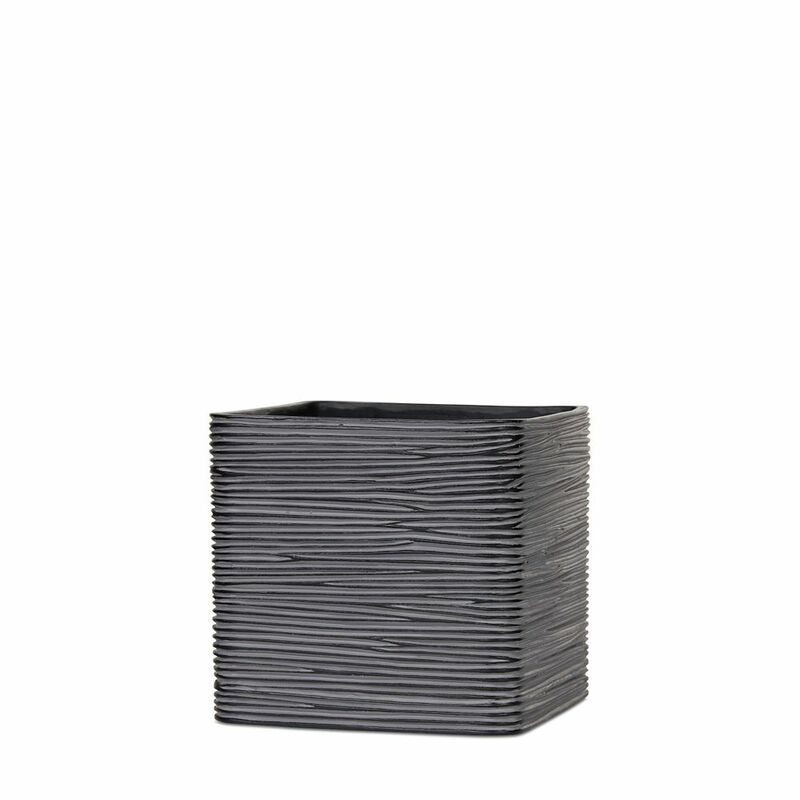 This set of two large Grapevine Square Resin Wicker Planters is sure to add elegance to any indoor or outdoor space with its beautiful matte black handwoven wicker exterior. The planters are durable and sturdy with a powder-coated metal frame and crack-resistantpremium half-round wicker. Each planter has a removable liner to make planting easier and offers optional water drainage for indoor or outdoor use. The included floor-friendly feet allow for easy levelling. Planter square IV rib 9.8x9.8x9.8 inch black A stylish collection and wide assortment of beautiful planters with a modern touch and clean-lined finish while adding a welcoming refreshing touch to porches, entryways, decks, poolside and indoors.